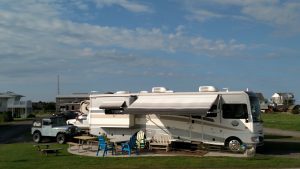 HAVE A COUPON CODE FROM YOUR RV DEALER? The easy to understand format uses charts and hands-on demonstration to cover topics like campground setup, the LP gas system, water system, wastewater system, and the electrical system. In addition to the major systems of an RV the video includes instruction on RV appliances and RV accessories. The video is generic and covers both towable and motorized RV’s. 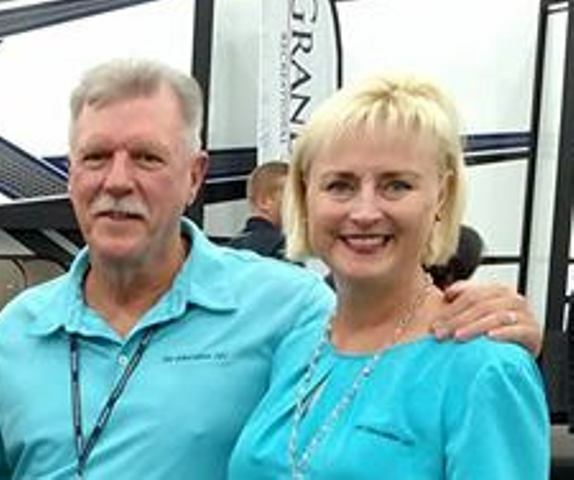 If there are other RV topics you are interested in learning about after completing the orientation training course be sure and check out our entire offering of RV training courses available at RV Training Online. RV Education 101 is a North Carolina based company that produces educational videos on how to use and maintain your RV. Founder Mark Polk’s introduction to RVs began in 1975 when he got a job washing RVs where his friend’s dad was the GM of a dealership. With his interest in all things mechanical he soon landed in the service department, working as an apprentice RV technician. His career in the RV industry was put on hold temporarily when he joined the U.S. Army in 1978. His military career started as a wheeled vehicle & power generation mechanic and culminated as an Automotive Maintenance Chief Warrant Officer 3 in charge of large fleet maintenance operations. Mark completed airborne training in 1979 and served with some of the most elite U.S. Army Airborne units, including Service Company 7th Special Forces Group (Airborne), 82nd Signal battalion, 82nd Airborne Division and the 16th Military Police Brigade, XVIII Airborne Corps. Scripted & hosted television segment titled RV Savvy for four seasons (52 episodes) with RVTV on The Outdoor Channel and three Canadian TV Channels. 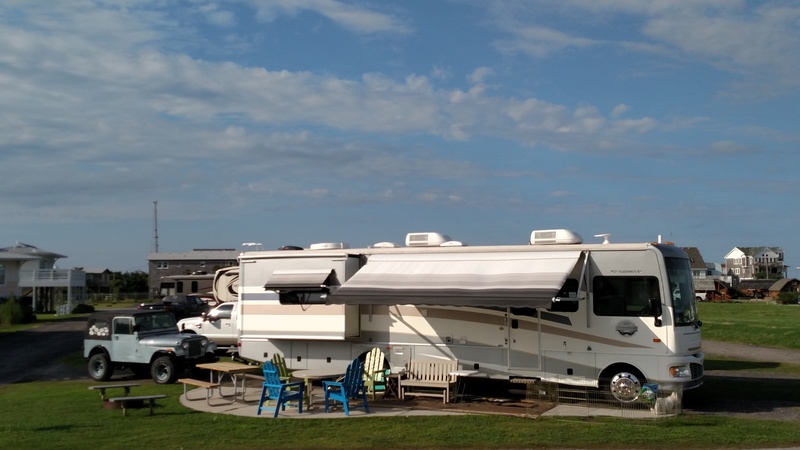 Sign up for our online RV Consumer E-News Magazine It's FREE!